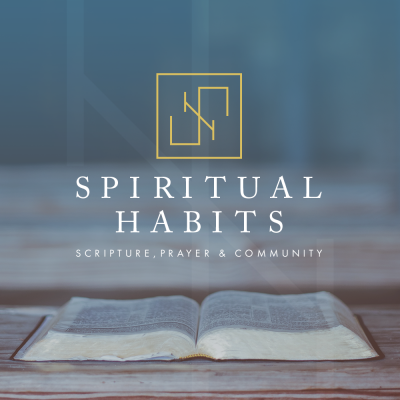 The fourth Spiritual Habit that Pastor Joshua covers is Christ-Centered Community. In this message, he answers the questions “Why is Christ-Centered Community Important”. Looking at Hebrews 10, Pastor Joshua examines the importance of believers building and being a part of a Christ-Centered Community.